Once we graduate from college and get started on our career, we experience what it is to be an adult living in “the real world.” When we receive our first ever pay check, we feel it is the right time to work on a financial plan. Yes, it is a bit overwhelming and intimidating but we must remember that it doesn’t have to be this way. First take a deep breath and gradually delve into the aspects that make up your financial life. When you keep your focus and do one aspect before moving on to another, the task seems easier and more doable. These are the six steps you must follow in order to be more responsible of your finances. Step 1: Determine your financial goal. The first and probably the most important step in getting your financial life right on track is to establish your financial goals. Start by determining your short-term financial goals which will last between o to 3 years, mid-term goals which is between the 3rd and 7th year, and lastly, the long-term goals which is usually 7 years or more. Categorize your goals depending on which category they belong and map a plan in order to achieve said financial goal before the deadline. 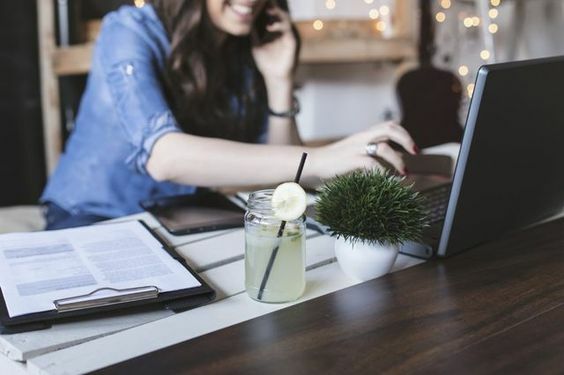 In figuring out your financial goals, keep in mind the acronym S.M.A.R.T, which stands for Specific, Measurable, Achievable, Realistic and of course Timely. Step 2: Save up for your emergency fund. An emergency fund is not something each one of us save up for consciously. Sometimes, we don’t even realize we need it, until the time comes that we already need it. An emergency fund is something that tides us until the rainy days are over. It’s important to take note that an emergency fund should last for about three to six months of expenses. 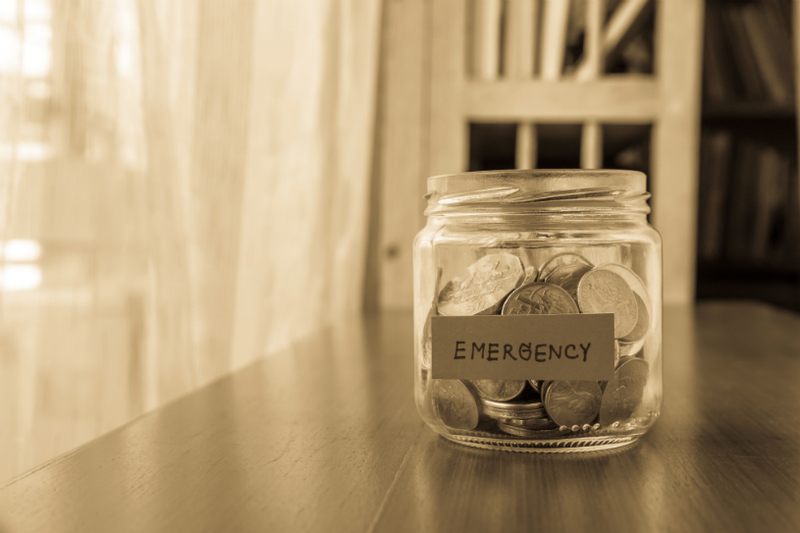 To start building your emergency fund, save up 10% of your total income and slowly increase it as the months go by. Step 3: Formulate your spending plan. Now that you have determined your financial goals and the emergency fund plan is already in play, it’s time to create your spending plan for the month. This plan will help command where your money should go. To begin this monthly spending plan, categorize your needs and wants. Once you have identified the necessary expenses, set aside money to pay for these expenses. Your wants should be part of the budget so make sure that you keep track of your spending in order to guarantee that you are sticking to your spending plan. Step 4: Bank for the future. Putting your savings in a bank will beneficial in the long run. 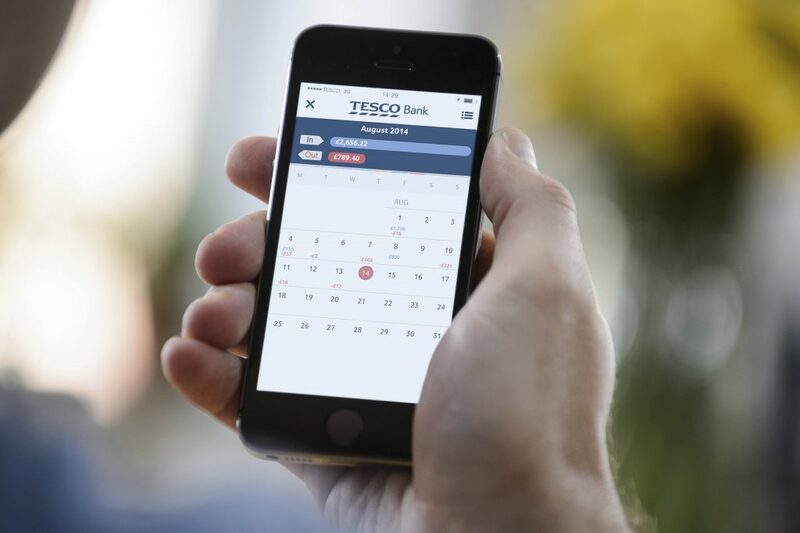 Choosing the right bank is an important step in making your money grow. If you’re only starting, choose a bank that will has low and few fees to be paid. It should be convenient and one that understands your goals and financial plan for the future. This bank should allow for a secured online banking transaction and should have ATMs available nationwide for your utmost convenience.